Recent research requested by the European Union is now proposing that digital currencies issued by central banks may, in fact, improve the competition in the cryptocurrency sector and ”remedy” issues. Moreover, the research also finds that there are no major competition issues for cryptocurrencies. 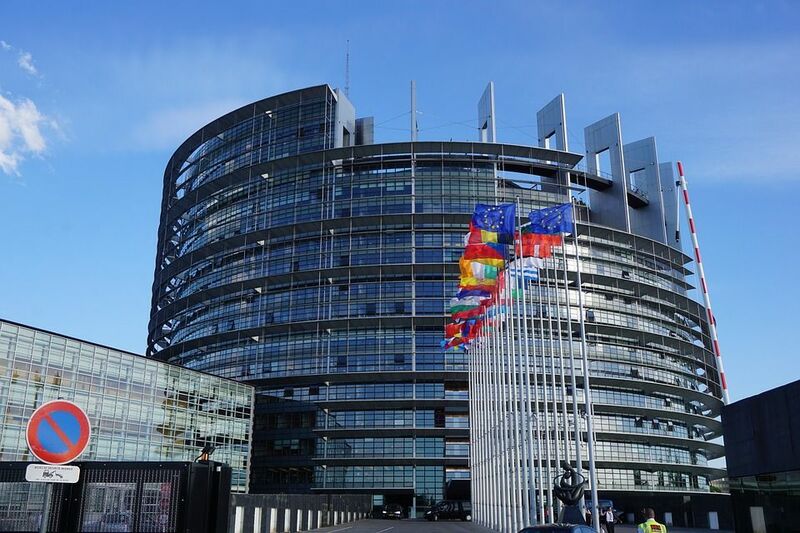 The study in question is dubbed ”Competition issues in the Area of Financial Technology” and was commissioned by the European Parliament Committee on Economic and Monetary Affairs (ECON). It touches on a veritable plethora of modern competition issues, and therefore naturally includes a section on digital currencies. For one, the study determines that the competition between cryptocurrencies should be divided into two separate groups. Firstly, there is competition between different currencies (the so-called ”inter-cryptocurrency market”), and then there is also competition between cryptocurrency exchanges (the ”intra-cryptocurrency market”). 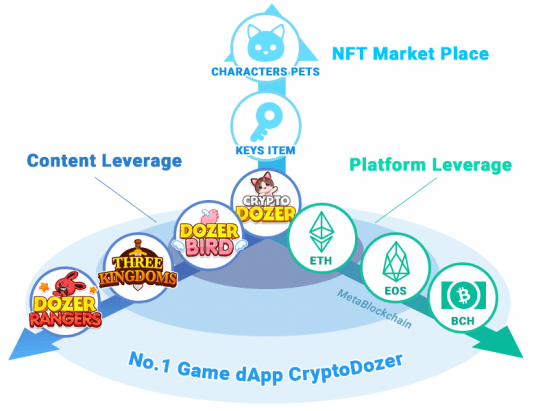 Although the research concedes that the inter-cryptocurrency market relies heavily on different platforms, which can enhance market power and create entry barriers, it does not identify any major competition issues therein. Rather, the report goes on to state that the introduction of bank-backed cryptocurrencies could ”leverage the market power of banks in traditional banking services”, in addition to increasing the number of competitors on the cryptocurrency market. 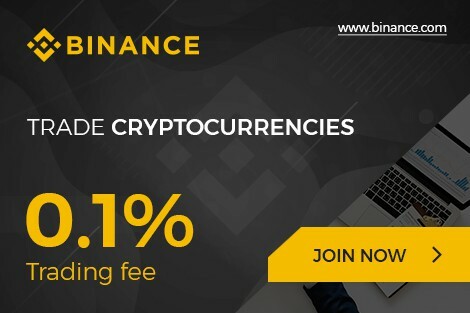 This would entail increased competition and, in effect, increased competitiveness by cryptocurrency ventures, allowing market mechanisms to promote the most suitable cryptocurrency-related alternatives. The study claims that central-bank issued cryptocurrencies could work as a remedy for existing issues in the sector. 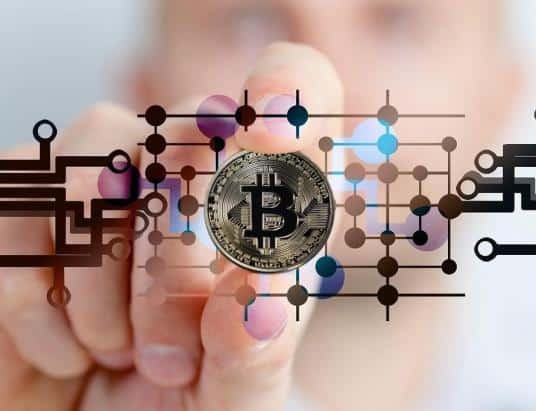 However, it also highlights that cryptocurrencies issued by banks, central or not, have the potential to reshape the cryptocurrency market dramatically. 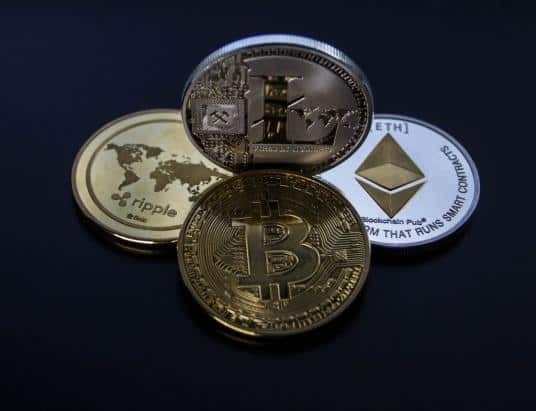 This is due to the sheer financial power of established financial actors, which theoretically allows them to promote their cryptocurrency offerings more heavily and more intensely than, say, cryptocurrency startups. Nonetheless, the study notes that ”cryptocurrencies developed by large financial players […] are still at a relatively early stage”, and, therefore, do not pose any competition challenge in the medium term. In addition to this, the report mentions that it is hard to gauge the implications of the cryptocurrency mining market, as this represents an unconventional, non-contestable market with only a few established players. It also concludes that whilst some technical restrictions could stop users from moving between cryptocurrency wallets, this market does not seem to pose any competitive challenges – mainly due to the presence of many different wallet providers and low barriers of entry. On the other hand, the market for cryptocurrency exchanges is ruled as being ”potentially more worrisome”, as it is seeing an increasing degree of concentration with a few major exchanges. On the other hand, some would argue that this is a prerequisite for having safe exchanges with proper safety and security measures that successfully prevent hacks from occurring. Nonetheless, the paper suggests that the situation with cryptocurrency exchanges should be ”monitored” for further developments. 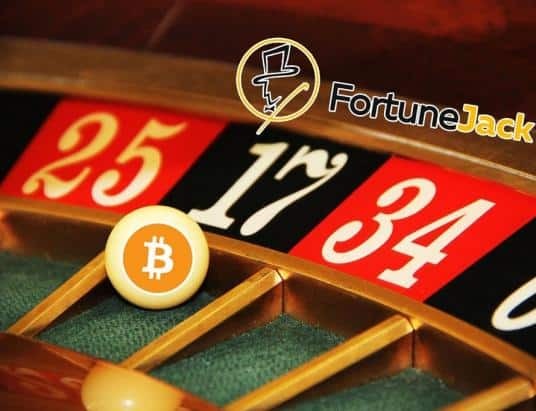 All in all, however, there does not seem to be any competition problems related to cryptocurrencies – undoubtedly much to the glee of laissez-faire proponents.